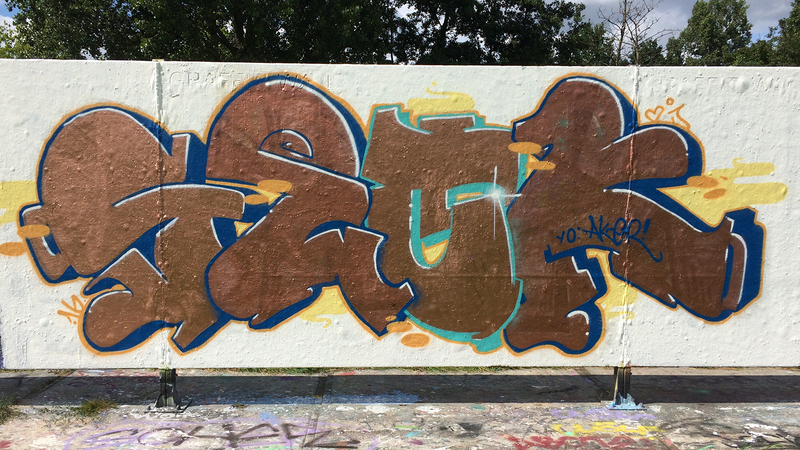 A quick burner to get the week started. Copper colours this time, because otherwise they would be standing in the shed forever, haha. Based on this sketch. With a little shout to my bro Aker.